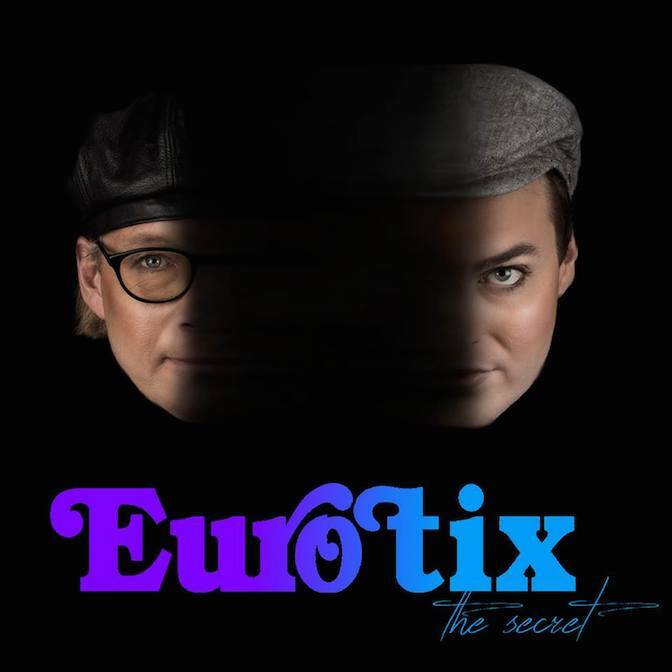 Get ready to know "The Secret", the debut album by my synthpop project Eurotix, including the singles "I Plead Insanity", "Life As It Slips Away" and the forthcoming single "Let's Die Young". Both me and Larry love eighties music, so our songs are heavily influenced by the synthpop, italo and eurodisco sound of that era. But with a modern twist. We decided right from the start that our main goal was to make an album we'd enjoy listening to ourselves. And if others liked it too, that would be a big bonus. But we've been pleasantly surprised by the positive feedback from synthpop lovers worldwide. They have encouraged us to keep doing the kind of music we know and love. We're having a great time in the studio and we've already begun working on our second album. To pre-order the limited CD edition of the album, click here. "The Secret" is also out digitally on iTunes, Spotify, Amazon UK, Amazon US and many other music stores.